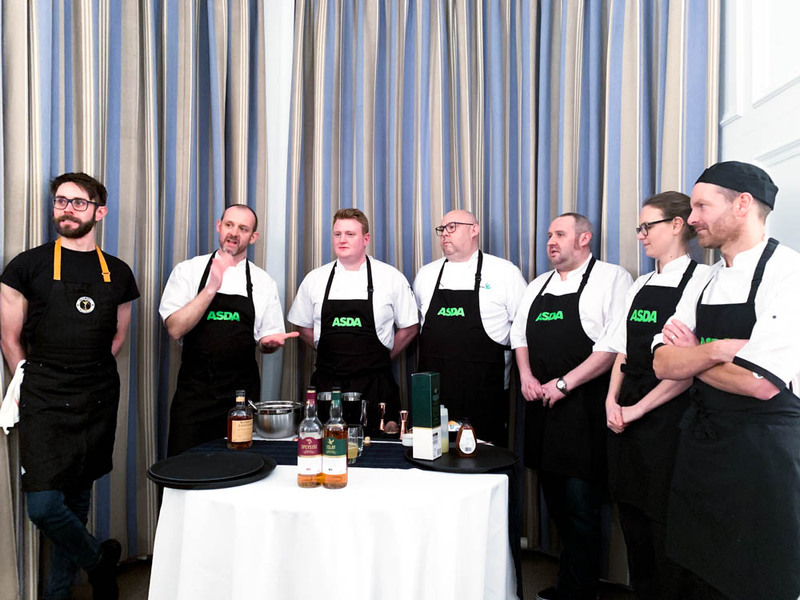 Ahead of Burns Night on the 25th of January, I spent an evening with Asda, showcasing their high-quality goods from suppliers across Scotland and creating a spectacular Burns Supper for us all using some of these products. 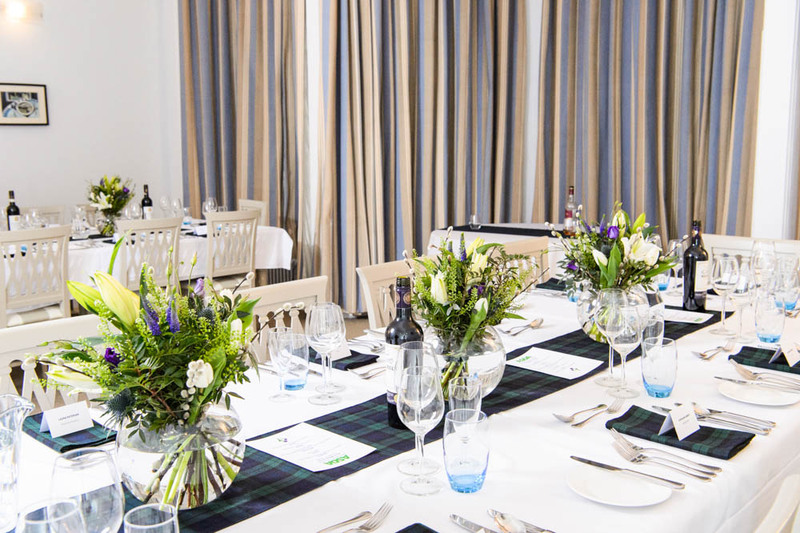 I have a confession to make, up until my Burns Supper dinner with Asda, I had never been to one before. I also couldn’t tell you much about Robert Burns other than the fact my brother shares his birthday with him. So what happens at Burns Suppers? The whole point of Burns Night is to celebrate the life and work of Robert Burns, Scotlands National Bard. Guests are piped into the dining room and seated then grace is said before the main event. Our menu for the evening with prepared by Asda’s Head Innovation Chef Mark Richmond and his team who created some delicious recipes to help inspire us in the run-up to Burns Night, using some of the fantastic Scottish products available in store. 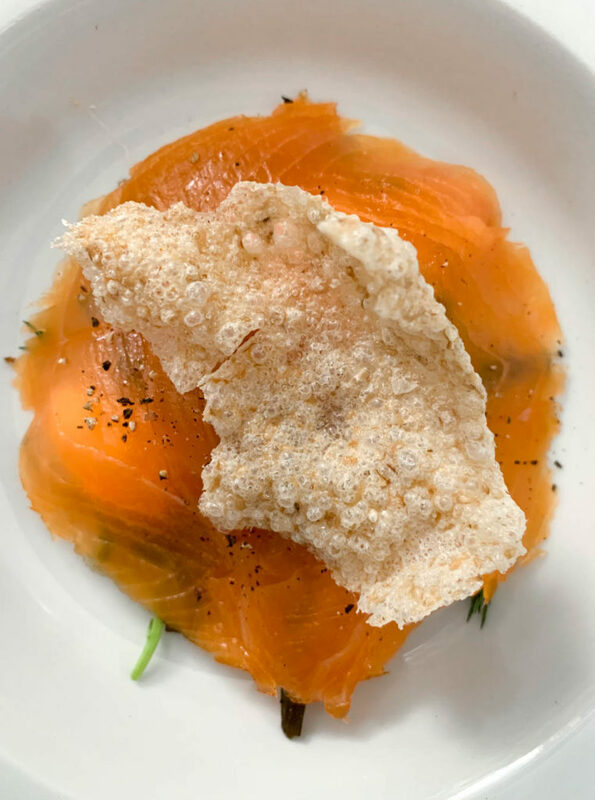 To start, we had Extra Special Speyburn Single Malt Whisky Smoked Salmon, crème fraîche and mandarin orange topped with a porridge oat cracker. The salmon is smoked for 15 hours over oak and whisky barrel chips and hand-prepared with Speyburn Bradan Orach single malt Scotch Whisky. After being filleted, the salmon is cured with sea salt and Demerara sugar for an irresistibly fine flavour. 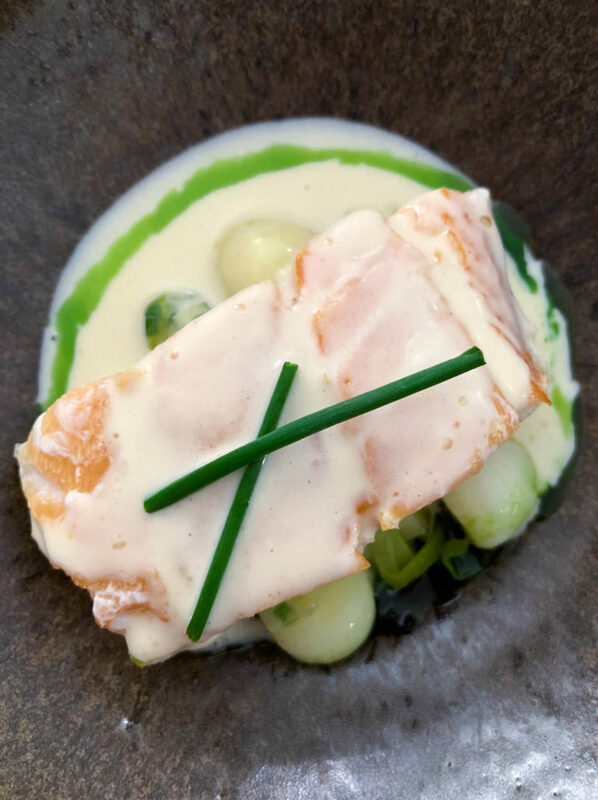 Next, we had Mark’s interpretation of a Cullen Skink, a thick Scottish soup made of smoked haddock, potatoes, onions and leeks. A rich buttery veloute was adorned by melt in your mouth smoked haddock. Utterly decadent and one of the standout dishes of the night. 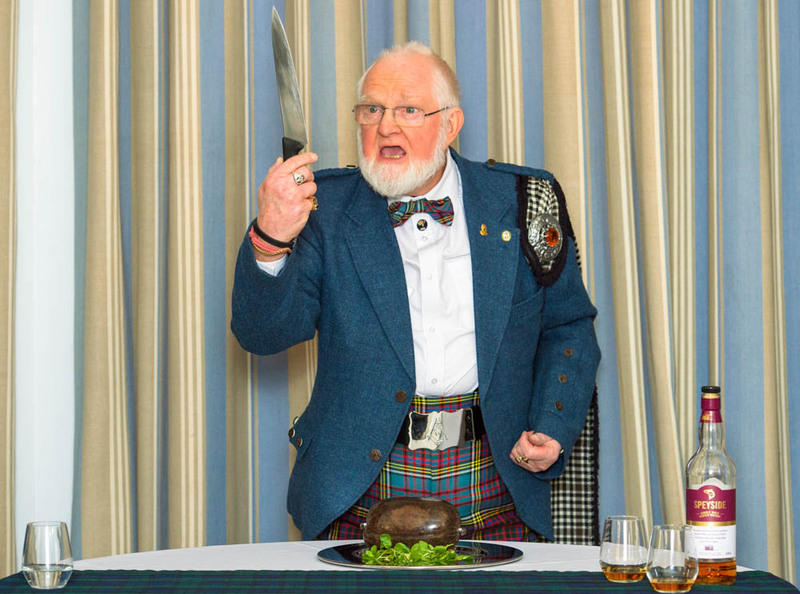 Prior to the main course being served, we addressed the haggis. A wonderful spectacle from start to finish. 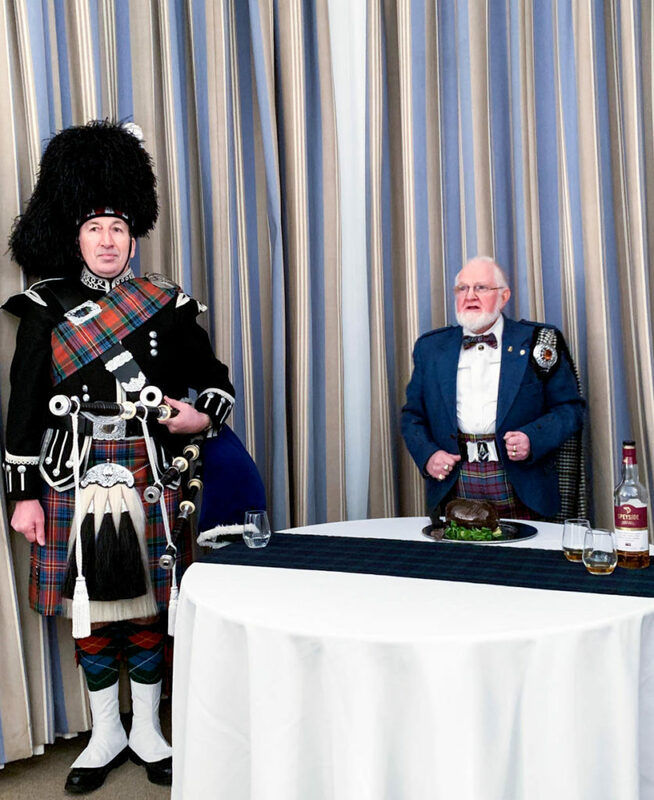 Everyone stands when the haggis is brought in front of all the guests, a piper plays the bagpipes and leads the way to the head table. The haggis is then addressed by reciting in Scots one of Robert Burns most famous poems ‘Address to a Haggis’, snippets which I’ll post below. 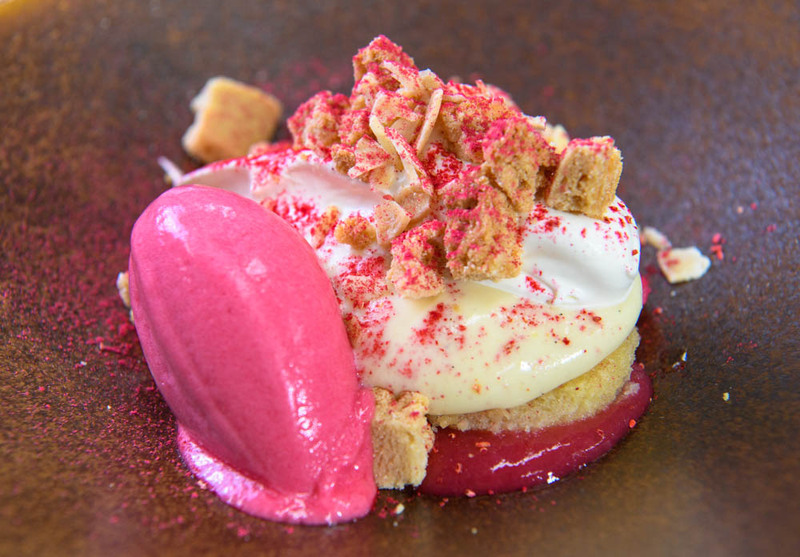 For the main course, Mark did not disappoint. 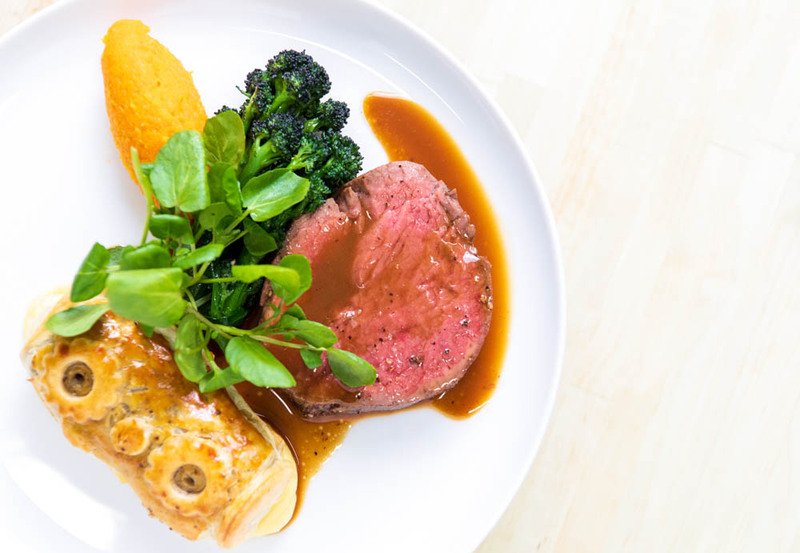 Tender Scotch Beef fillet paired with a flavoursome Wellington created using Simon Howie’s.﻿ Chieftain Haggis and slow cooked beef that melted in your mouth – plus the classic neeps (turnip) and tatties (potatoes). As much as I love Scotch Beef fillet, the Wellington was incredible and the star of the show, Buttery flaky pastry with rich haggis. Divine. I honestly need to try recreating this from memory. It was truly wonderful. As for dessert, well, I was so full at this point I couldn’t eat anymore. I had to sit and watch in awe of the traditional Tipsy Laird using Dean’s Shortbread being served. An Aberdeenshire-based shortbread and biscuit manufacturer Dean’s has grown to become a household name. I was well reminded numerous times that the dessert was heavenly but I think if I ate one more thing, I would have needed a nap. 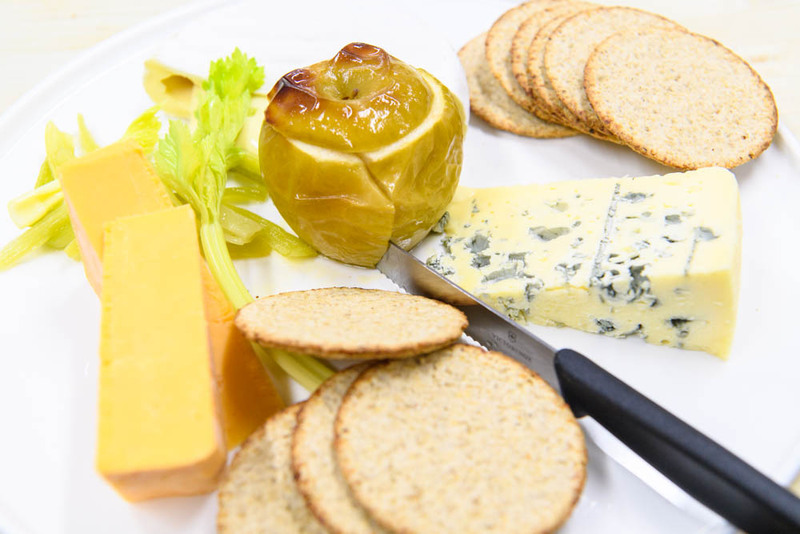 To finish, as if I had enough torture from watching everyone eat dessert, Mark created a delicious Scottish cheeseboard selection with Nairn Oatcakes. An iconic Edinburgh business, Nairn’s use oats grown in the Scottish Borders where the climate is perfect for slowly and naturally ripening the grains. Throughout the meal, I had the chance to speak with the head of Asda’s Innovation Team as well as the Press Office. It was a great opportunity to learn more about how Asda operate, innovate, discover food trends and devise new product lines and the amount of work that goes into each and every own brand food item sold in stores throughout the UK. For each product, the amount of research, world travel and recipe development is immense prior to being stocked. I have new found respect for the team behind the products we take for granted on a daily basis. Asda is committed to sourcing high-quality goods from suppliers across Scotland and in 2018, they introduced 130 new Scottish lines and in the first month of 2019 alone, they’ve already added a further 65. Stores in Scotland stock more than 1,000 products from over 100 Scottish suppliers from the Northern Isles down to the Borders – including delicious haggis from Scottish butcher Simon Howie, which is now available in Asda stores across the whole of the UK. It is the ideal time to try haggis if you’ve never done so before. For me personally, in the years since I started eating haggis, I’ve yet to find a haggis better than Simon Howie’s. If you’re still a little wary of haggis, try Simon Howie’s Haggis Truffles or Bonbons with some whisky peppercorn sauce. I could honestly eat them for days they are that good. And no, I’ve not been paid to say that. You can pick up Simon Howie Original Haggis in 386 different Asda stores around the UK as well as his Vegetarian Haggis – which has recently been fully vegan certified by the Vegan Society – in 365 stores across the country until 30th January 2019. You can also find Simon Howie Gluten Free Haggis, Wee Haggis, Wee Veggie Haggis, Haggis Truffles, Haggis Bonbons and Chieftain Haggis in Asda stores across Scotland all year round. Disclaimer: Thank you to Asda for inviting me for my very first Burns Supper and hopefully not the last. I was also gifted with some Scottish produce that is stocked in stores so I could re-create my own Burns night at home. I was under no obligation to write about the event, however, I enjoyed myself stupendously and wanted to showcase that.